At EVMS, we are dedicated to serving the community that created us. 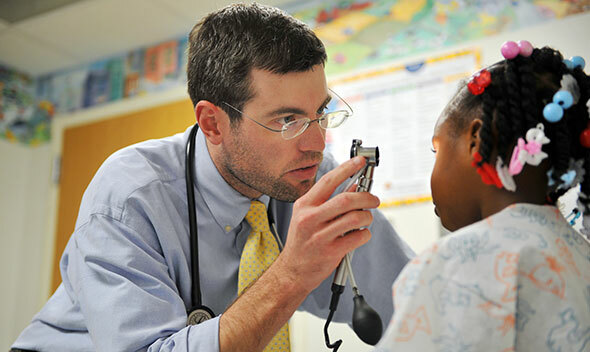 We educate the next generation of exceptional medical and healthcare professionals. We provide outstanding patient care for the residents of our region. We conduct research to improve healthcare outcomes for our local community and communities the world over. Our graduates, investigators and physicians are expanding our global influence. Learn how our impact benefits Hampton Roads. EVMS Medical Group physicians care for more than 1,600 patients every day. 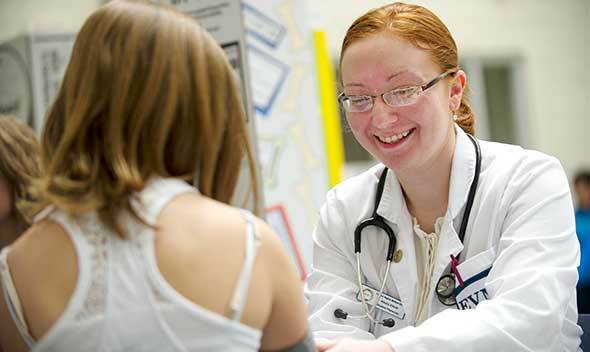 EVMS started with just 27 students and now has more than 1,400 enrolled in 21 programs. EVMS drives an annual $1.2 billion in local economic activity. Discover what drives us at EVMS. 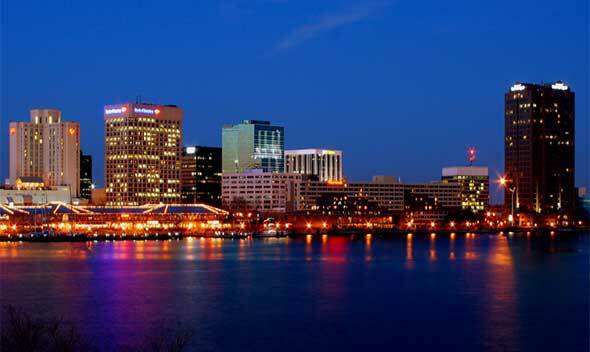 Discover the bustling Hampton Roads region, home to our Norfolk campus. 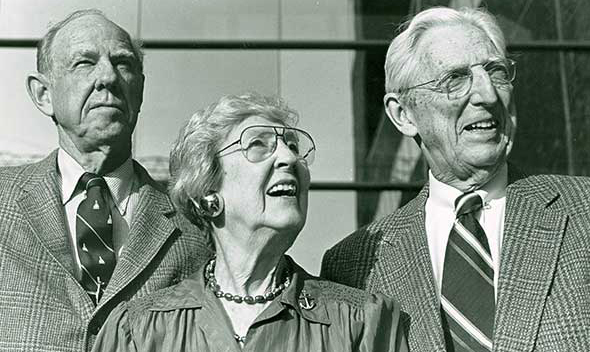 Take a journey through our history, more than 45 years in the making. Explore careers and become a part of our community.